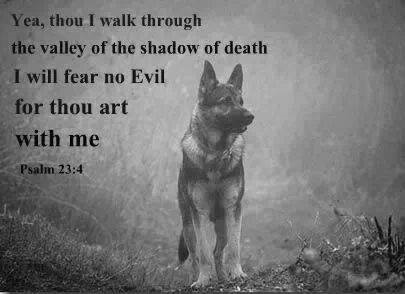 Von Dawn German Shepherds - About Us! We are in good standing and a member of The American Kennel Club.We at Von Dawn German Shepherd's are very proud of our dogs and have been breeding for 25 years! We have been through tough times in our breeding program over the years by trusting other breeders in the US and abroad. 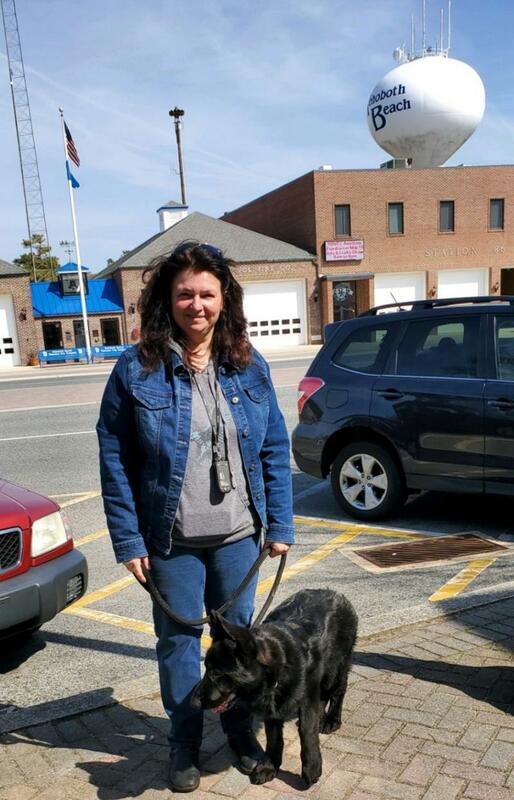 It was a very rewarding experience as a K9 Officer with partner Zena the wonder dog! AKA Xena Z Dudakova imported from Jinopo.cz located in the Czech Rebublic. Over the years I have had the great pleasure of meeting famous people and working with outstanding trainers and judges. Perry Parksfor one, is considered the best trainer and loves what he does. 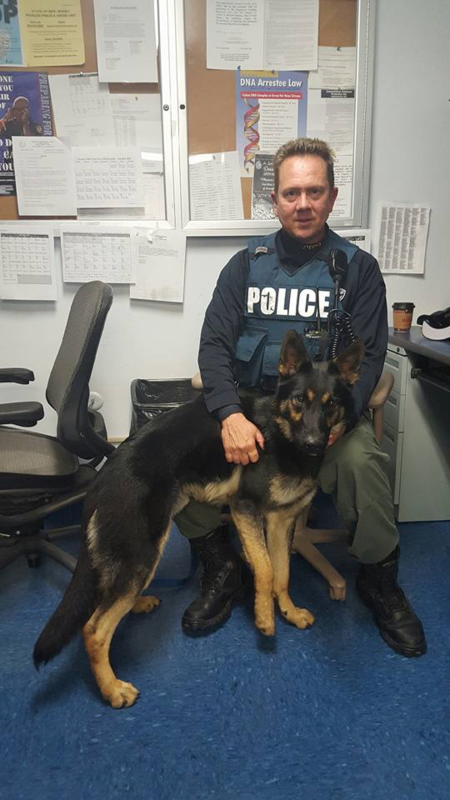 Perry has had the great pleasure of owning a few of our dogs and training them to be the best police K9's out there. 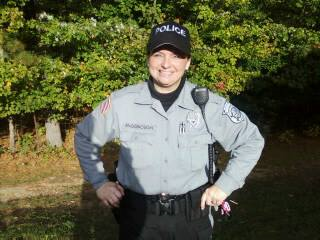 My husband is a retired Police Sgt and worked the streets for over 28 years as a police officer who was also a DARE Officer and enjoyed his career. I retired from the State Park Police and worked in many areas of the state,as a patrol officer and K9 Officer in NJ , meeting many new wonderful friends for 13 years. I also worked as a Sheriff's Officer for 12 years . Law Enforcement can be a rewarding job and a tough job as well. The best part was going home to enjoy my family and enjoying my hobby with my dogs! We have continued to educate ourselves on pedigrees and health testing .. All of our dogs are health tested before they are considered for breeding and must have a balanced temperament , good health, and well socialized. We spend a lot of time with our dogs and update pictures as much as possible. Our puppies are well loved and we make sure they go to the best homes and are only sold with a veterinary certified health certificate and are guaranteed . We do not inbreed our dogs or do close line breeding that could lead to serious health or temperament issues . We do not have accidental breedings . We take our time by selecting the most compatible pedigrees and matching them with the best match.Although we do breed workinglines, we do not breed aggressive dogs that may harm members of your family. We do recommend obedience classes, and Socializing is a must !! Many of our dogs are competing in AKC programs and have been very successful requiring titles. We do not breed for greed, we breed 1-2 litters a year if that. We know how important it is to spend proper time with our puppies . This is our passion and not our main source of income. Our kennels are cleaned several times a day and are fed quality food. Our dogs run and play for normal exercise, required for a Hearding - Working type breed. There is no perfection in breeding dogs, but we strive and continue to breed beautiful, happy and healthy German Shepherds & Belgian Malinois (Showline Malinois) , DDR, WestWork,WestShow, and Czech German Shepherds. Our Shepherds are the traditional black and red saddles, black sable,red sable,solid black, Dark black and reds and bicolors. Many of our dogs are imported from all over the world and to name a few, Czech Republic, Slovakia, US, Serbia,Hungary, Germany, and Italy. We hope you have enjoyed a little about us! Making America Safe Again ! Copyright 2015 Von Dawn German Shepherds. All rights reserved.